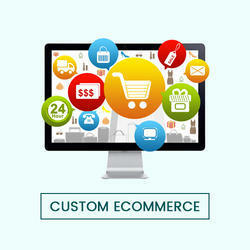 Build your customized eCommerce stores with Magento and enjoy some amazing benefits. 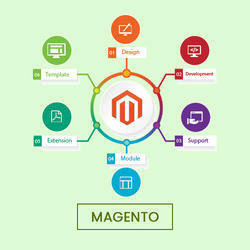 Magento eCommerce development avails you effective online store and that too at low rates. Maximize your sales with online web stores built by our expert Magento developers. We know to efficiently utilize the diverse features of Magento for building highly functional eCommerce websites, web portals and web stores. OsCommerce is doubtlessly one among the best and hence most preferred shopping cart solutions these days. 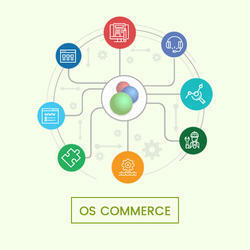 Besides being of the open source nature, there are some fantastic features offered by oscommerce which contributes to its favoritism among customers. It runs perfectly on any PHP supported environments and on PHP-enabled web servers. Some of the benefits of commerce development comprise easy customization, hassle-free management, simplified designing and SEO friendliness. Android and iOS Mobile applications provide added advantage of better usability and recall value to an eCommerce business. That means more sales and brand visibility. 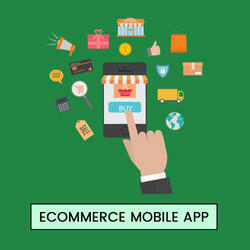 Contact our consultants now to know how we can help you with mobile applications for your store. These days people started shopping online as it has been into the trend. 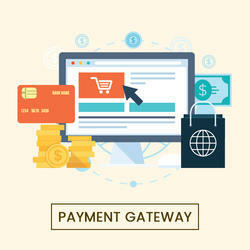 More over people are keen on shopping online as it saves time in this fast-moving world. It automatically improves sales.